The holiday season is finally over and now is the perfect time to start focusing on your health and those New Year's resolutions. Did you know that 80% of resolutions fail by February? 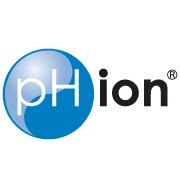 Stay motivated, set goals, and put your health first this year with pHion Balance. 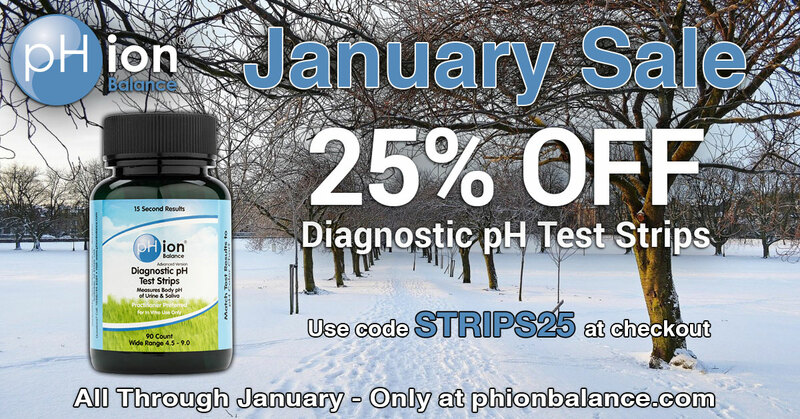 We are currently offering 25% off pH Test Strips with code STRIPS25. Each bottle has 90 easy and convenient testing strips that provide an accurate reading of your body’s pH. Offer valid for US addresses only. Offer expires at midnight PST January 31, 2019. We have an exciting offer from our partners, Glasstic. 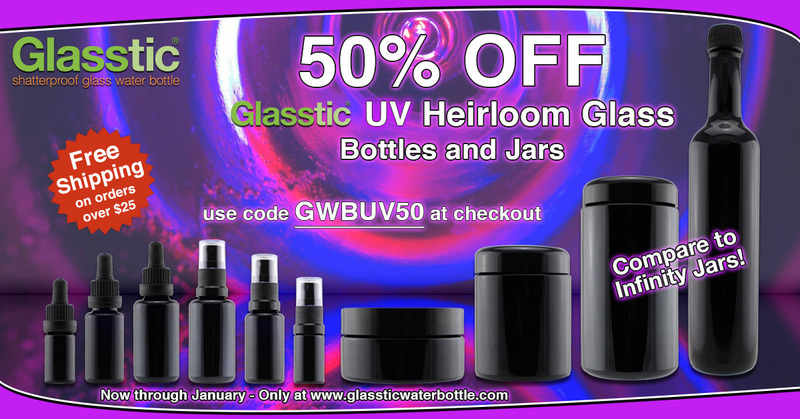 This January, Glasstic will be offering 20% off any Glasstic product and 50% off Glasstic UV Heirloom Glass bottles and jars. 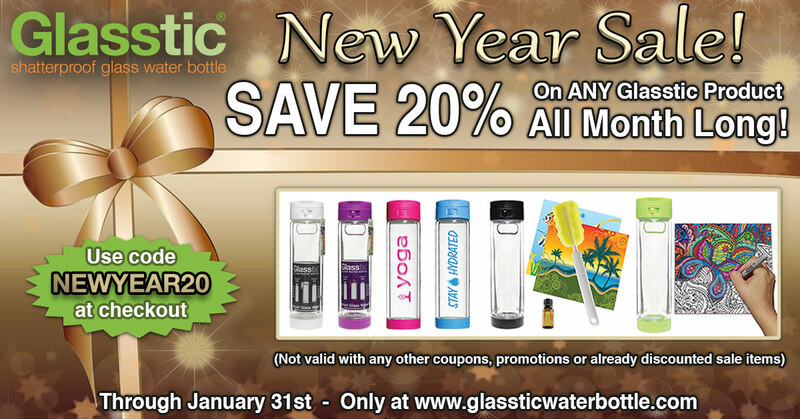 This is your chance to save on a shatterproof, eco-friendly, reusable water bottle that is perfect for friends and family of all ages. Many people like the idea of glass but are reluctant to use glass water bottles as they can easily break. Glasstic has an innovative design where the glass is encased in a protective shell, giving you the purity of glass with the portability of plastic. They have many color and design options available and they also have a DIY design tool so you can customize your bottles and inserts to give your water bottle personality! Glass bottles preserve the taste of your beverage, making Glasstic a great vessel for your pHion Alkaline Water Drops and pHion Alkalizing Green Superfood as well as your pHion Alkaline Minerals. Glasstic Bottles can be used for both hot and cold beverages and lets you enjoy a refreshing pure taste wherever you go. Copyright Â© 2018 pHion Balance, All rights reserved.